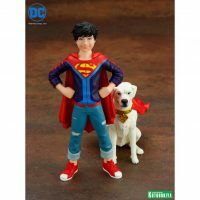 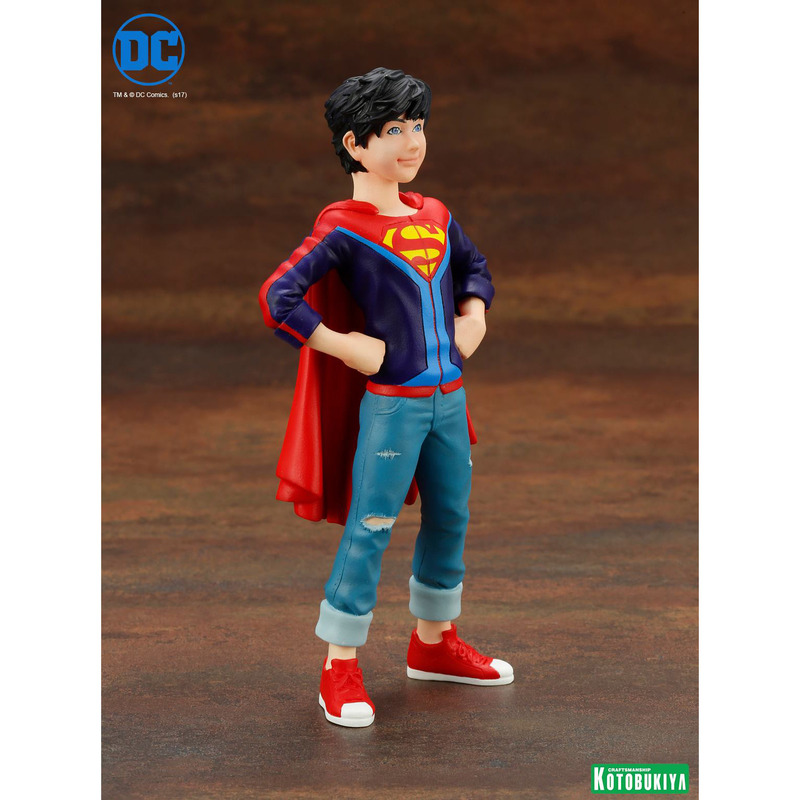 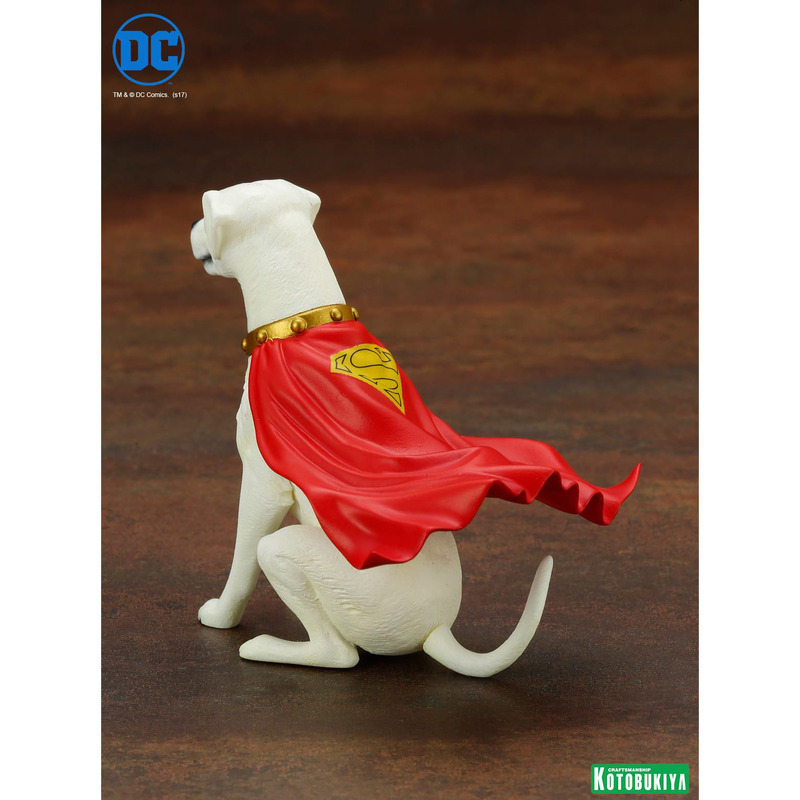 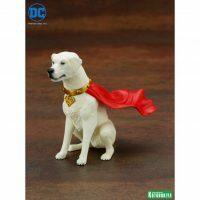 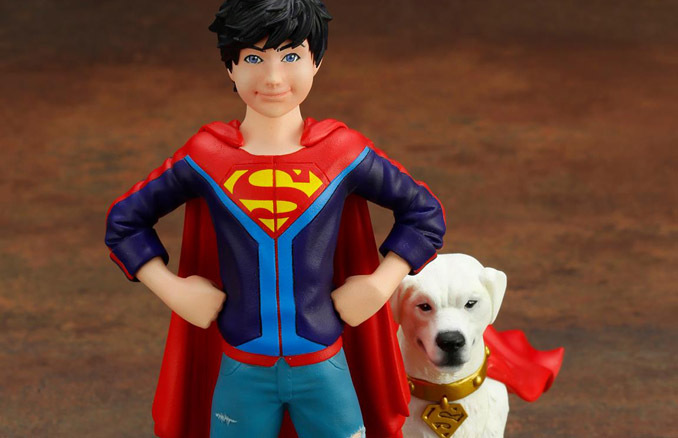 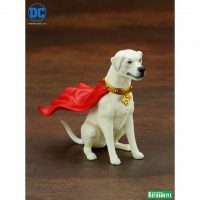 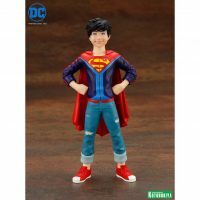 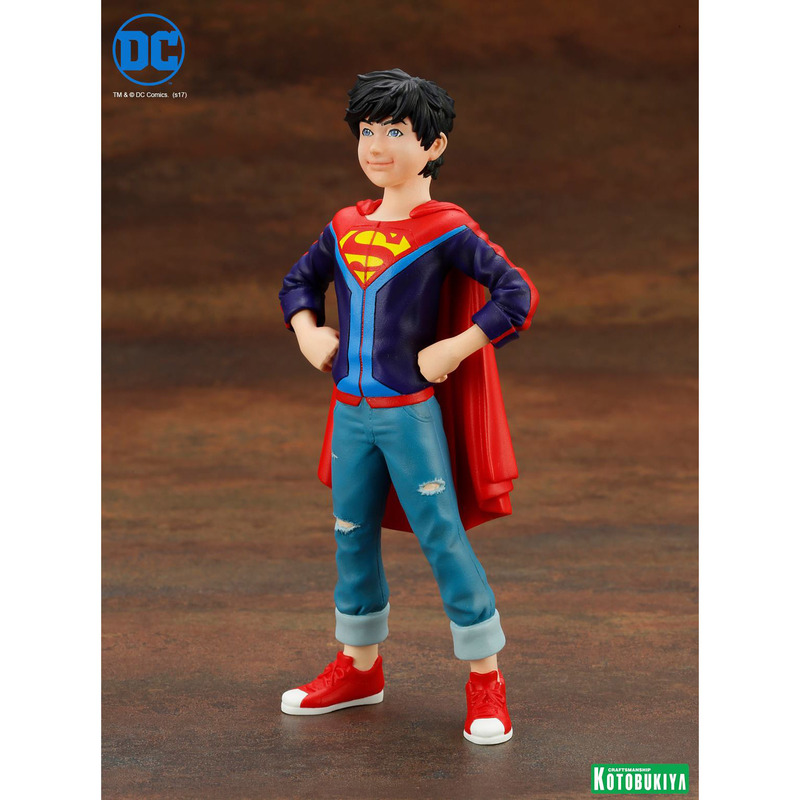 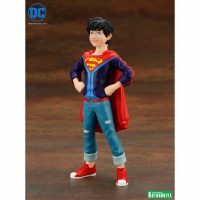 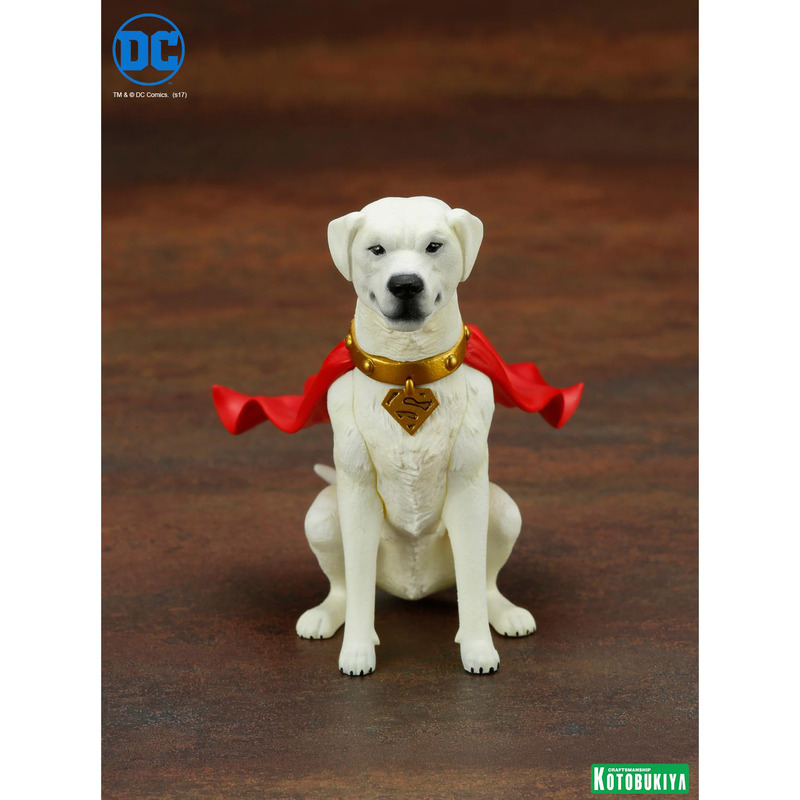 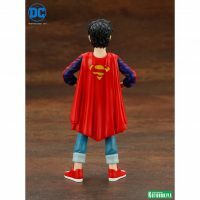 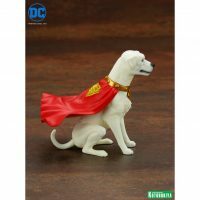 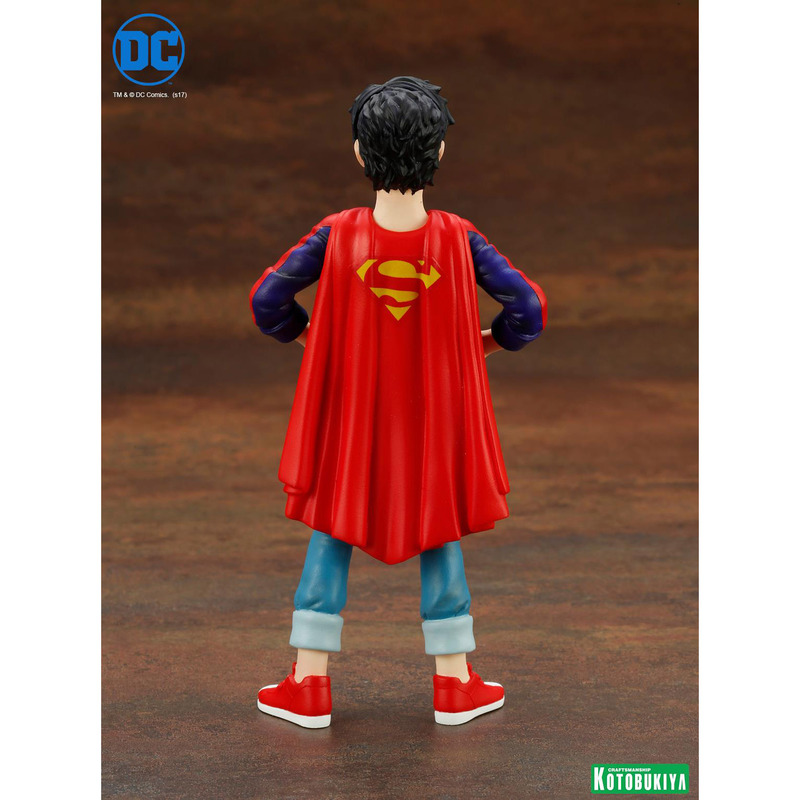 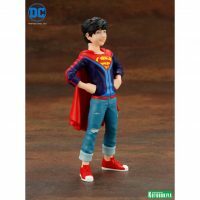 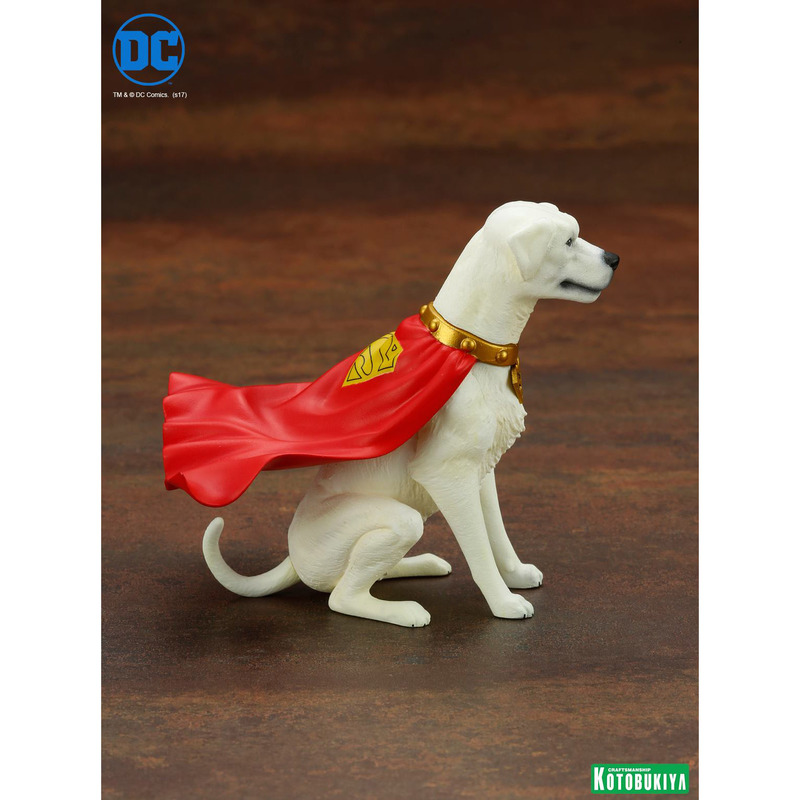 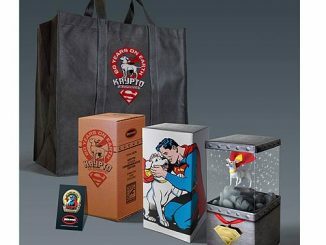 A boy and his best friend are ready to defend the world as the DC Comics Super Sons Jonathan Kent and Krypto ArtFX+ Statue 2-Pack introduces us to one half of the world’s finest for the next generation. Soaring out of DC Comics’ Super Sons, the newest incarnation of Superboy is ready to show his dad he’s ready for the big time… and his furry companion, Krypto AKA Superdog, is hanging around to help the kid out when he bites off more than he can chew. 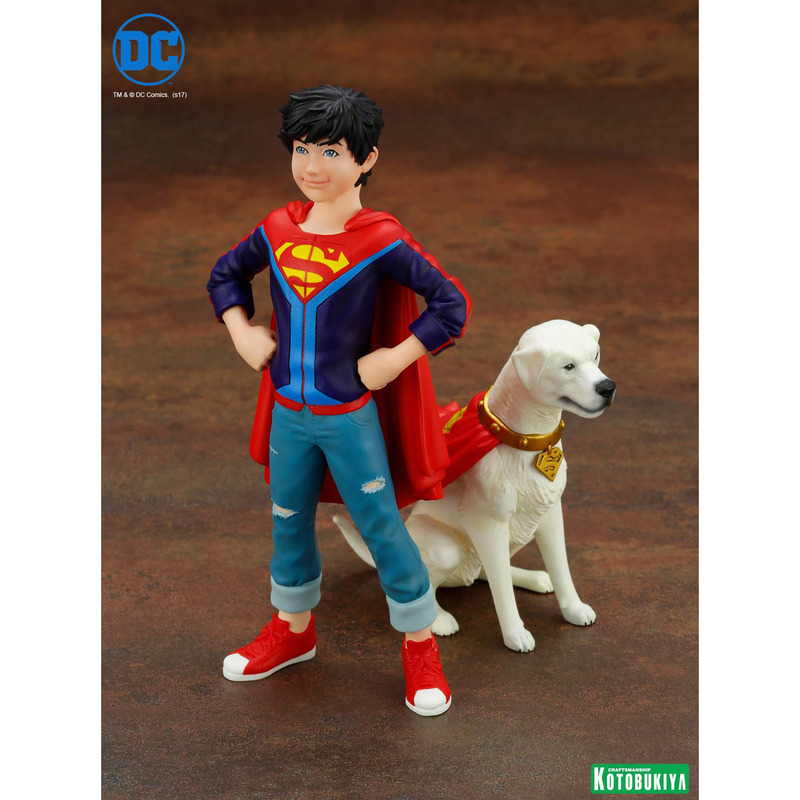 Jonathan stands about 5 3/4-inches tall, while Krypto stands slightly over 3-inches tall. 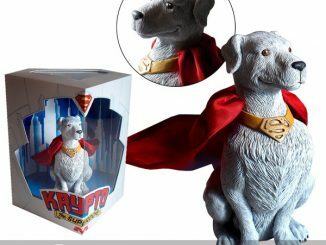 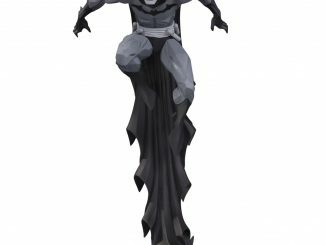 Both statues are made of plastic. 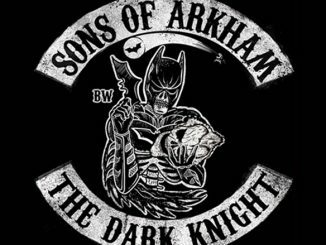 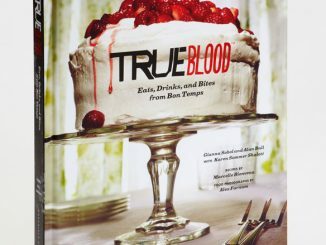 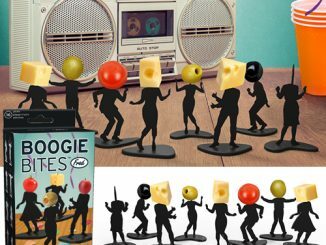 Coming November 2017. 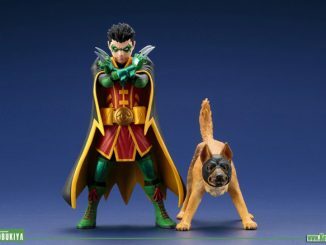 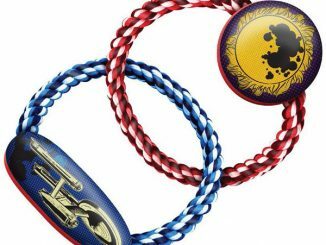 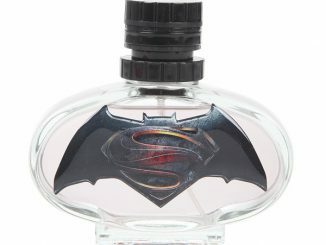 Preorder now for $64.99 at Entertainment Earth.